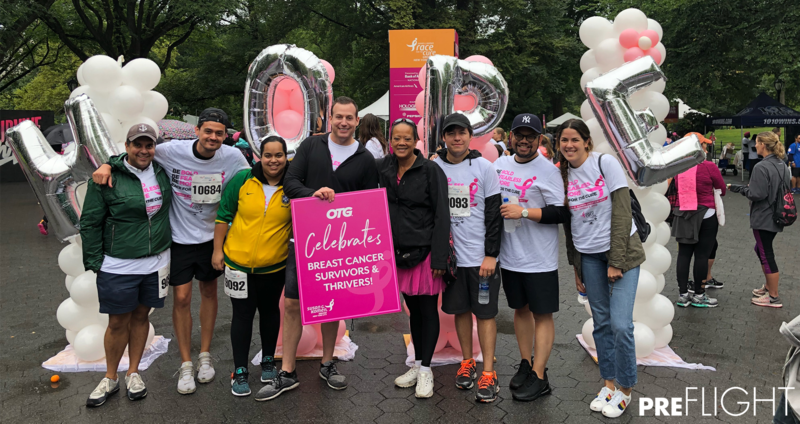 This past weekend, Team OTG braved the rainy weather to be part of the annual Susan G. Komen Greater NYC Race for the Cure in Central Park. All suited up in pink gear and carrying custom OTG x Komen signs, the team participated in the annual 5k raising breast cancer awareness. 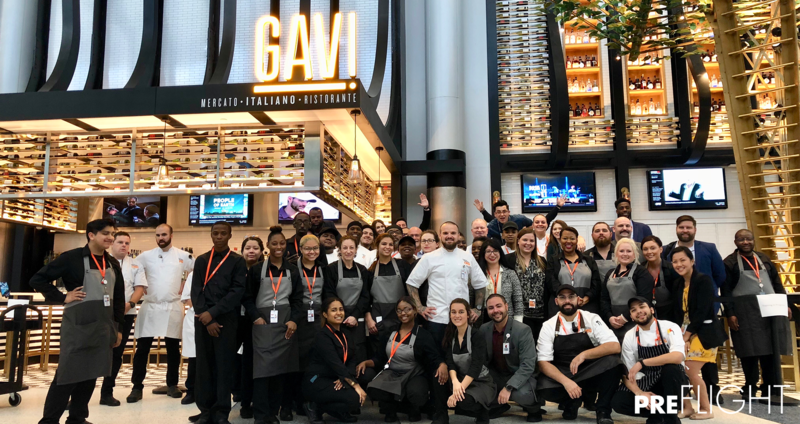 With 30 members of the OTG team racing we managed to raise more than $25,000 – exceeding our goal and achieving a new OTG record. There’s still a chance donate by heading here. Any donation is greatly appreciated, no matter how big or small. For more information about the Susan G. Komen Greater New York City chapter, click here. 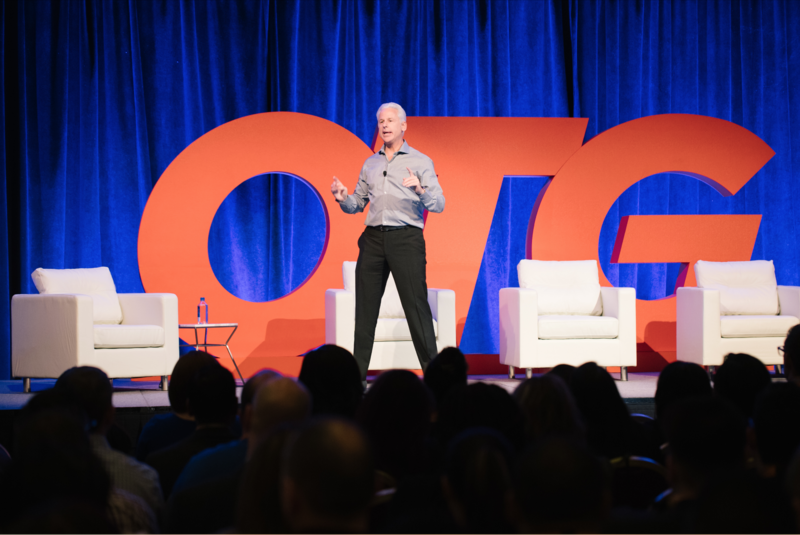 Over 600 Crewmembers, business partners, family and friends from our 350+ airport locations came together for the Annual OTG Conference.